Kareena was spotted outside her gym in Bandra. Bebo carried a deep neck black top which she paired with black jeggings. Kareena was spotted outside her gym in Bandra. Bebo carried a deep neck black top which she paired with black jeggings. The 'Race 3' actress, Jacqueline was spotted outside the Bombay Adda. She was sporting casuals. 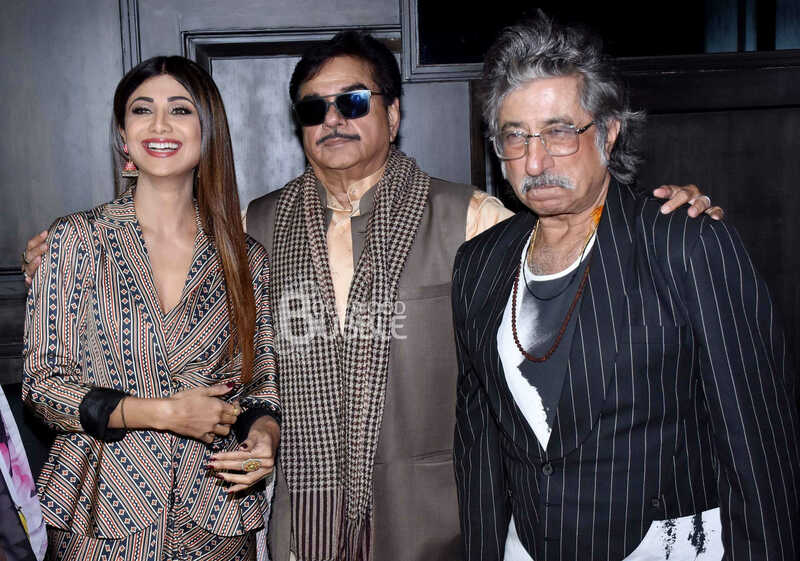 Shilpa struck a pose with the senior actors of Bollywood, Shatrughan Sinha and Shakti Kapoor. The celebs were spotted at the success bash of a popular radio show. Parineeti was on a visit to a Salon in Mumbai. 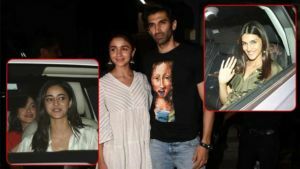 The 'Namaste England' actress sported a white top and paired it with the bell bottom jeans. 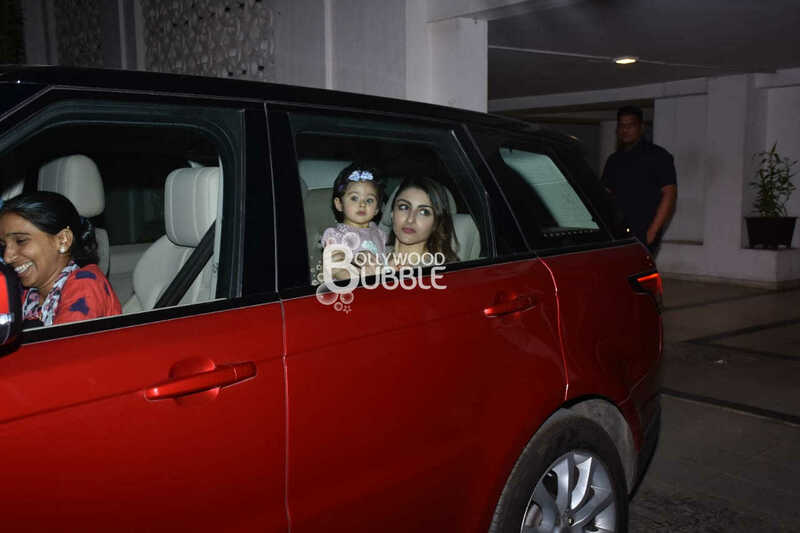 The mother-daughter duo, Soha Ali Khan and Inaaya were spotted outside Karan Johar's apartment. Inaaya was peeking out of the car's window. Daisy Shah gets papped at a Cafe in Mumbai. The actress was accompanied by her pet dog Kiki. 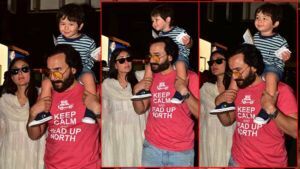 We snapped Gauri Khan at the Corner House. The star wife was sporting a white jacket, pairing it with casual jeans. Khushi was seen outside a salon in Juhu. We liked her chilled out look.